It's the best choice for those outdoorsmen who prefer splendid performance and battery life over anything else. It has almost double the battery life than standard NiMH battery packs. With around 35 miles of range, it is best for outdoor activities or daily adventures. 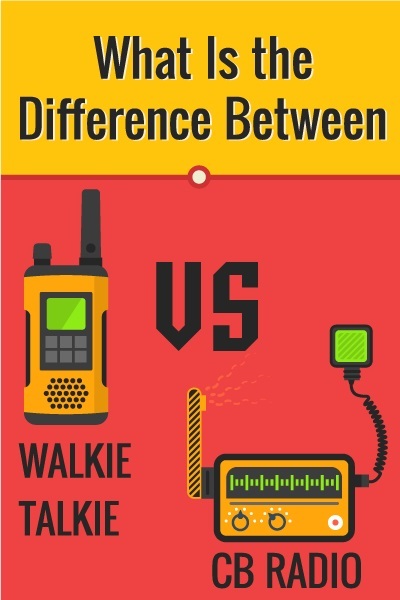 So, carry a pair on your next camping, hunting or hiking tour and stay safe and connected all seasons. Motorola MT352TPR is the best choice for those outdoorsmen who prefer splendid performance and battery life over anything else. It has almost double the battery life than standard NiMH battery packs. With around 35 miles of range, it is best for outdoor activities or daily adventures. 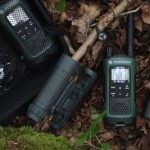 So, carry a pair on your next camping, hunting or hiking tour and stay safe and connected all seasons. Know more about it in this motorola MT352TPR review. Even if you are using it in the wilderness, you don’t have to worry much about its safety. It comes with patent IP54 design that makes it weatherproof. 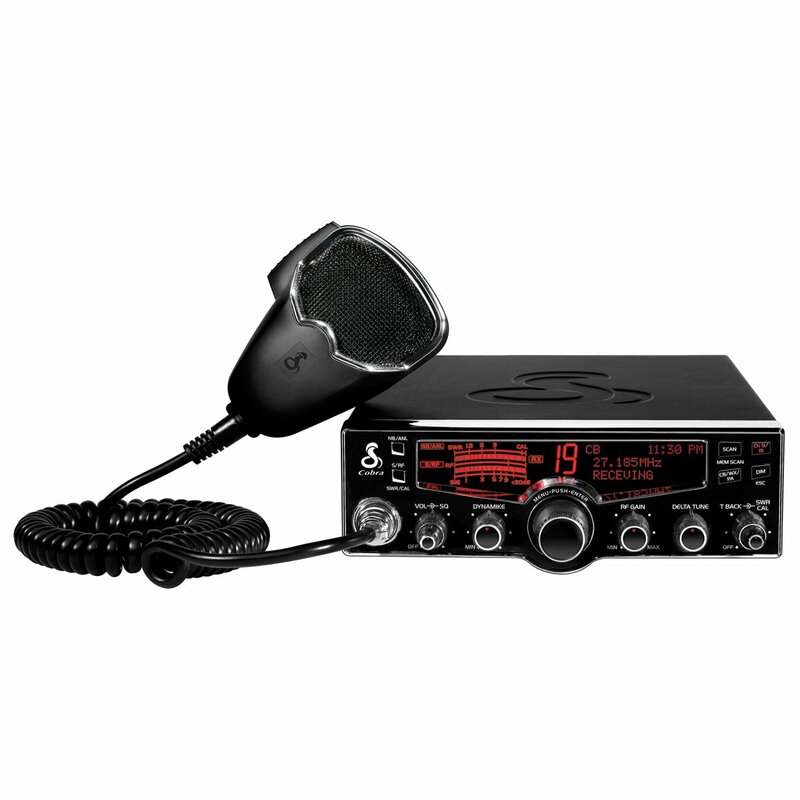 Hence, the radio withstands the effects of snow, rain, and various harsh conditions. 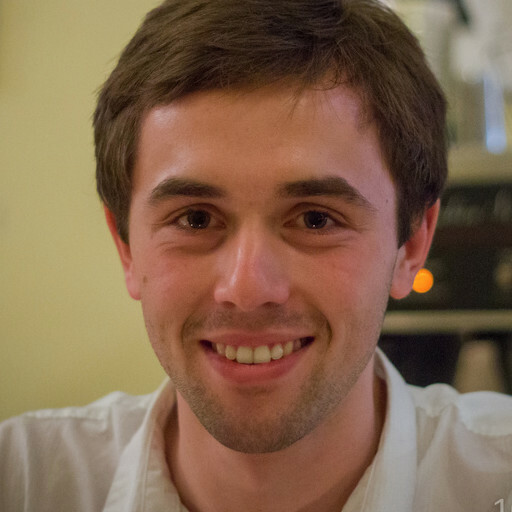 It provides freedom to the user to communicate in a range of around 35 miles. With its widest range, it will never slow you down. However, the range in urban conditions may vary, as well as in terrains. It might be less than its maximum because of obstacles. There are several factors responsible for it, such as weather conditions, terrain, obstacles and electromagnetic interference. Turn the weather channel on and you can stay up-to-date with weather conditions in real time. You can set up weather alerts. You can always prepare for the worst with this device. In some areas, NOAA services may be unavailable. So, you need to get the frequency details from the weather office beforehand. With up to 121 privacy codes on 22 channels, you can easily find the channel available. It has total 2662 combinations. Read Customer Reviews at Amazon.com! For battery life and performance, the Motorola MT352TPR is the best choice. It features VibraCall vibrating ringer for areas where ringing can be dangerous. 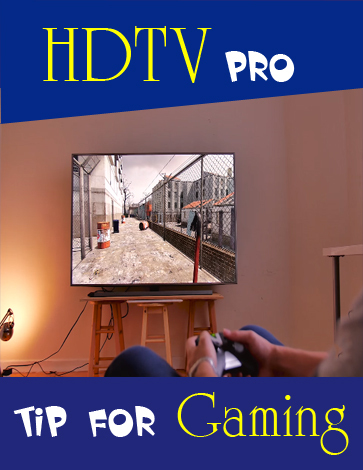 Why it is best seller in Amazon? 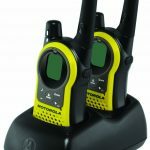 Motorola MT352TPR features great battery life in a small package and it is built to last for longer usage of up to 15 hours. With IP-54 rating, the radio of MT series is weatherproof that protects itself not just from dust, but also from wet weather. It gives complete emergency preparedness with in-built LED flashlight, emergency alert feature, and NOAA Weather alert channels. 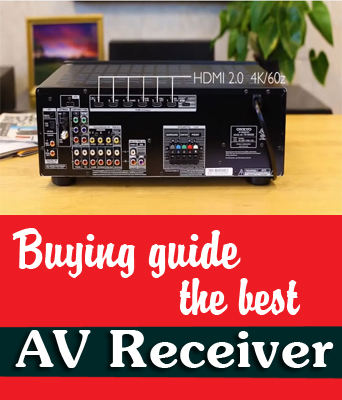 It features Class-D high-efficiency amplifier and delivers great sound quality at high volumes by reducing distortion. It comes with a push-to-talk boost to add extra power. Once activated, you can extend its range by boosting up the transmitter power and save the battery life when power boost is not needed. The iVOX works like your own speakerphone provide hands-free communication and you can easily keep moving without having to answer the call. With the mini-USB charger, it provides great convenience and it is ideal for charging at your home. It is great to use desktop charger if you are at home. There are not much serious cons associated with it. But it would be better if it had a carry case instead of belt clip with it. What Customers Are Saying ? When it comes to weatherproofing, the unit is very durable because we got no ill effects during our kayaking and hiking. The battery life is pretty good and the range is decent if it is being used without obstacles and any harsh weather. 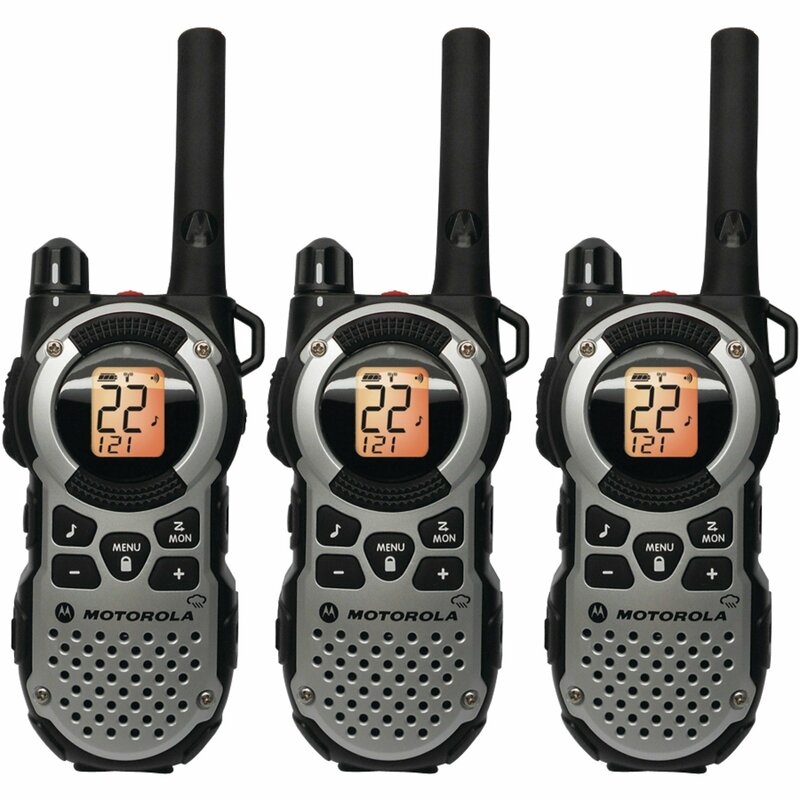 Always wear Motorola MT352TPR radio in a clip holder, case, holster, or body harness approved by Motorola. Position the antennae and radio around 1” from the body when using data without or with an accessory cable. 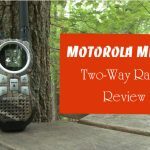 While concluding with motorola MT352TPR review, Motorola MT352 TPR is the recommended choice for adventure seekers and outdoorsmen. It gives superior performance and battery life. 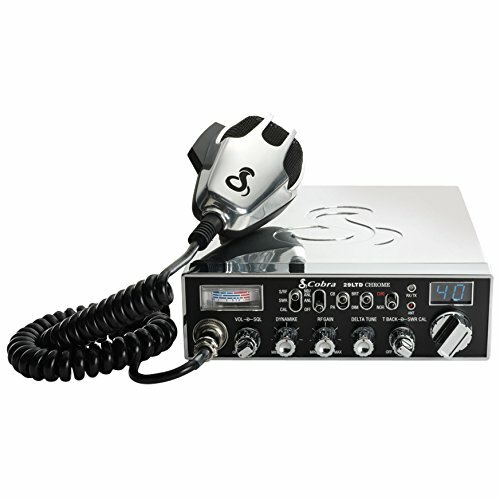 I'm Lincoln M.Cardona Welcome to radiosguru.com We are a well equipped organization presenting the finest radio devices. 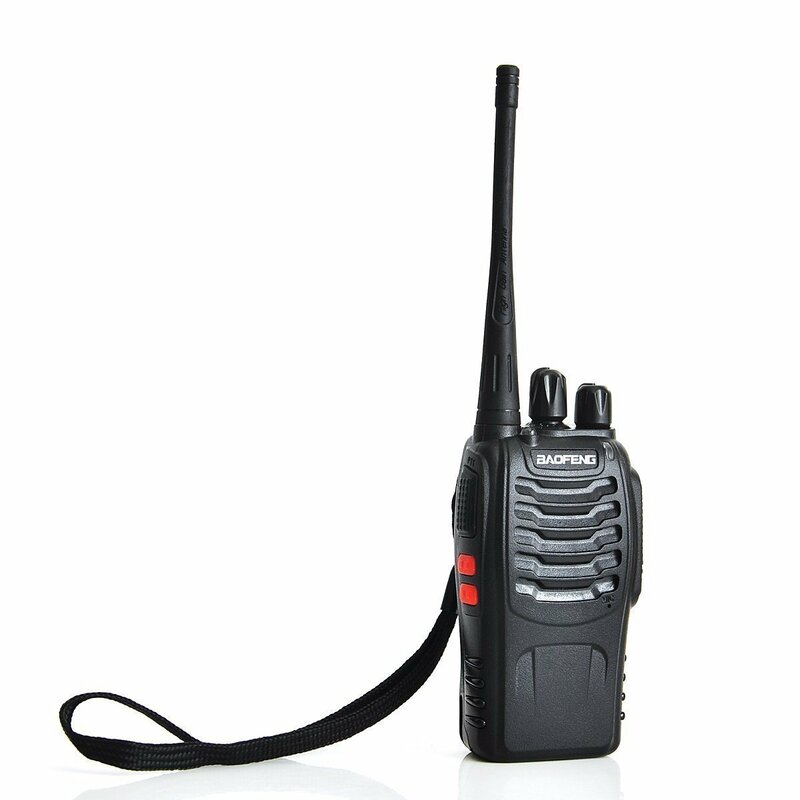 We have powerful expertise and industry knowledge in radios trade. We provide solutions along with services for maximum value and competitive gain. 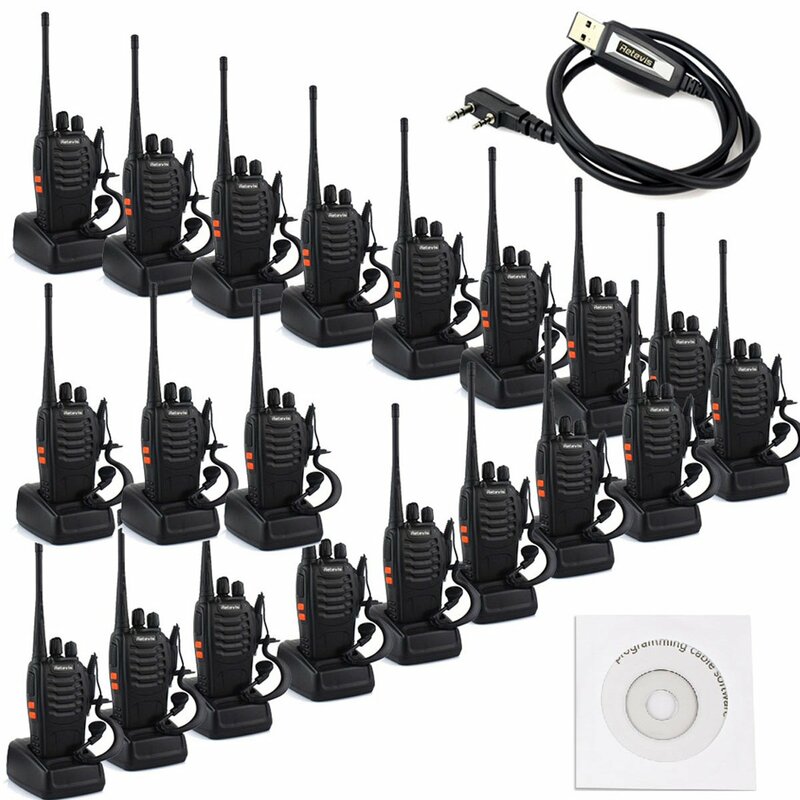 The industry leading and innovative communication has been catered with diversified products. 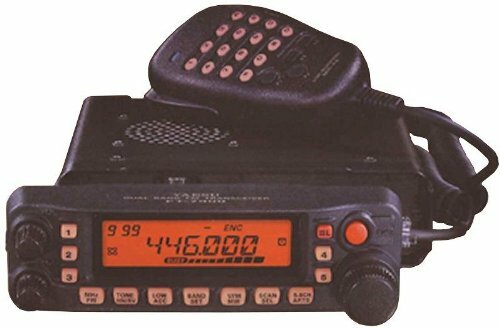 The radios we deliver are increased in the productivity of performance and quality. The competitive market demands for prompt communication devices for faster and hurdle free solutions. Philips Hue And C By GE – Which One Is An Ideal Choice? New Expandable Alpha Cool Eisbaer 240mm – Perfect To Extend The Longevity Your Computer?